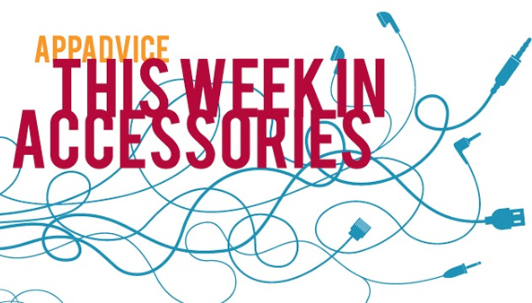 Happy Friday and welcome back to our weekly look at some of the latest and greatest iOS device accessories to hit the market. In this edition, we’re featuring a high-end iPad Air case, two handy Lightning cables, and more. 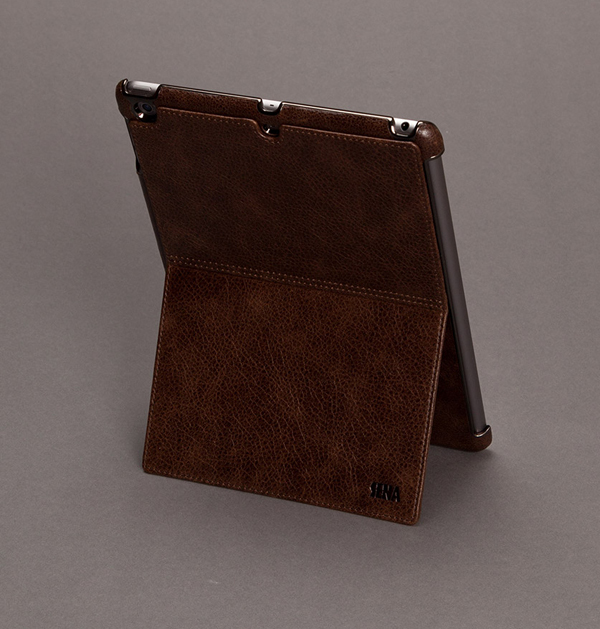 Made with tumbled high-quality leather, the Heritage Kickstand Case for the iPad Air features a rear hidden vertical kickstand. Designed to work with Apple’s own Smart Cover, the case is perfect for FaceTime calls and more. Available in black or brown, the case retails for $79.95 and can be ordered from Sena’s site now. An iPad mini version of the case is $10 less. 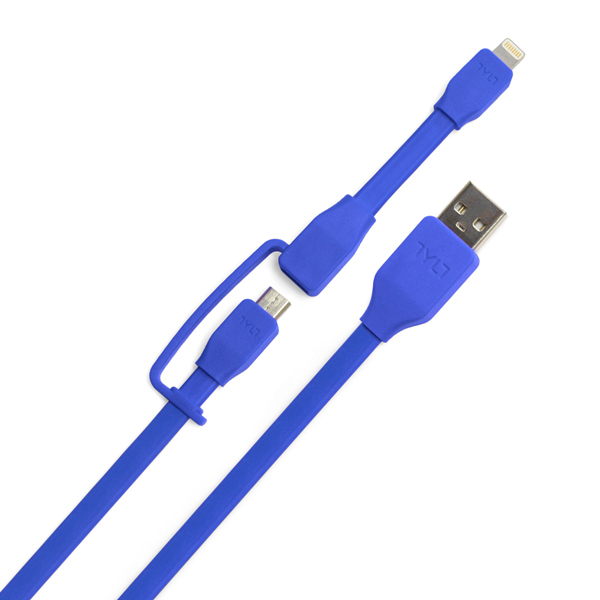 TYLT’s new Syncable-Duo Cable combines a micro-USB and Lightning connector in one package. The micro-USB connector can quickly and easily be turned into a Lightning-compatible cable by plugging in the tethered extension cable. The Syncable-Duo is also Apple-certified and will charge and sync your iOS devices without any issues. The cable retails from $24.99 to $29.99, depending on length. Buyers can select from three different lengths of the cable – 1, 2, or 3.3 feet. Each version is available in red, green, black, or blue. 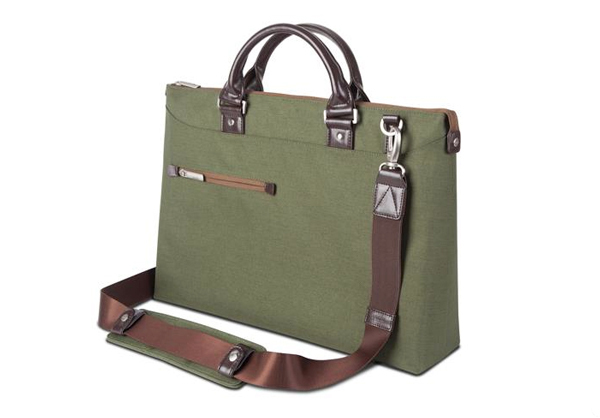 A modern take on the briefcase, the Urbana bag from Moshi can fit up to a 15-inch MacBook and an iPad with room to hold books or other documents. A padded strap, featuring special weight-bearing elastic, is touted to help reduce shoulder strain by 30 percent compared to other bags. The strap can also be removed to hand-carry the bag. The lightweight, 30-ounce bag is coated with water repellant to help defend against the elements. Retailing for $119.95, the Urbana can be purchase from Moshi now, and is available in blue, gray, or green. Made with EVA foam, the new Waterproof Sleeve from Catalyst offers a double-lock watertight closure. 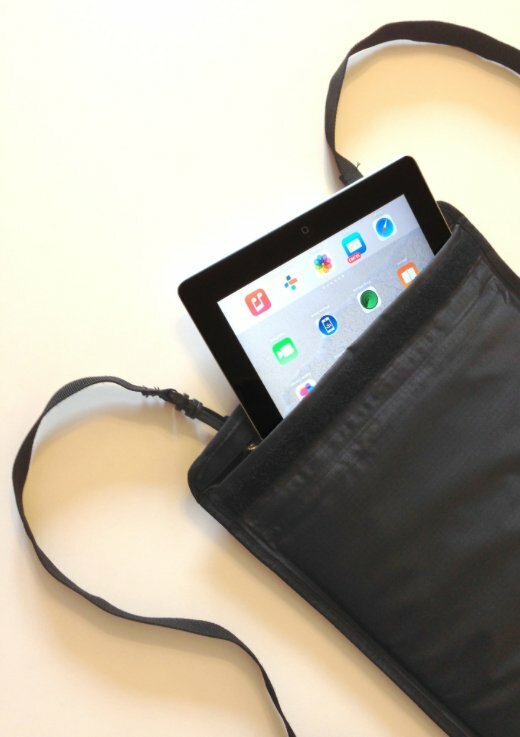 It can be used as a standalone sleeve, tucked into a bag, or can be used as a lightweight backpack with the included straps. Along with the iPad mini and iPad Air, the sleeve can also hold an 11-inch MacBook Air. It costs $44.99 and can be ordered from Catalyst. 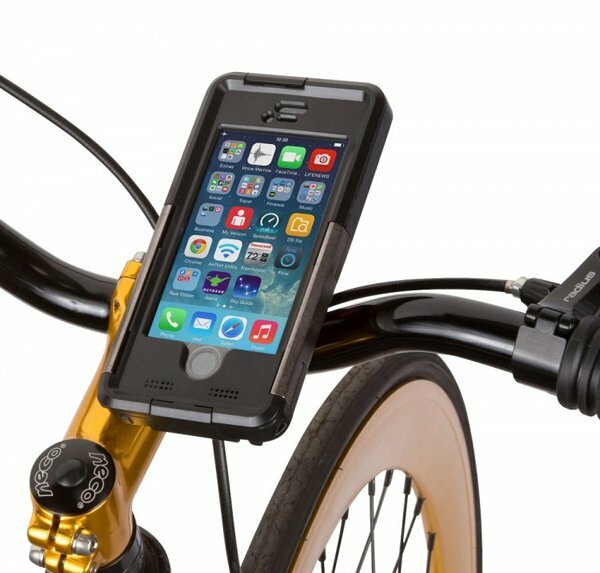 Designed for bicyclists, the MountCase ArmorGuard Kit for the iPhone 5s/5 combines a daily case and an integrated mounting system that attaches to handlebars quickly and easily. The case itself is waterproof in up to 6.6 feet of water for up to 30 minutes. It can also protect your handset from falls of up to 6.6 feet on hard concrete surfaces. Weighing only 4 ounces, users have full access to all ports and buttons, including the Touch ID scanner. The system costs $79.95 and can be purchase from Bike2Power’s site now. 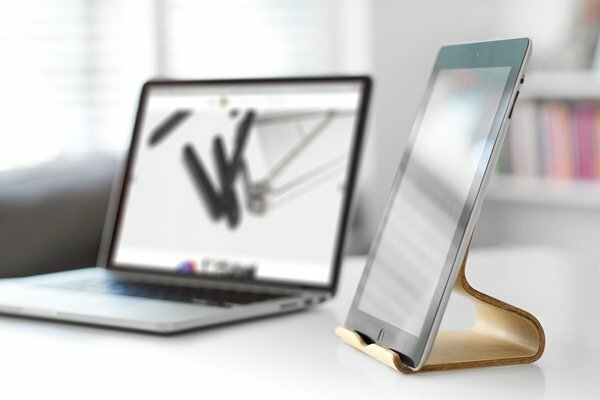 A beautiful and handcrafted wood stand, the Desktop Chair v2 is compatible with almost any sized tablet, with or without a case. Weighing only 150 grams, users can place their tablet horizontally or vertically. The stand can be purchased for $59.99 from Bite my Apple now. 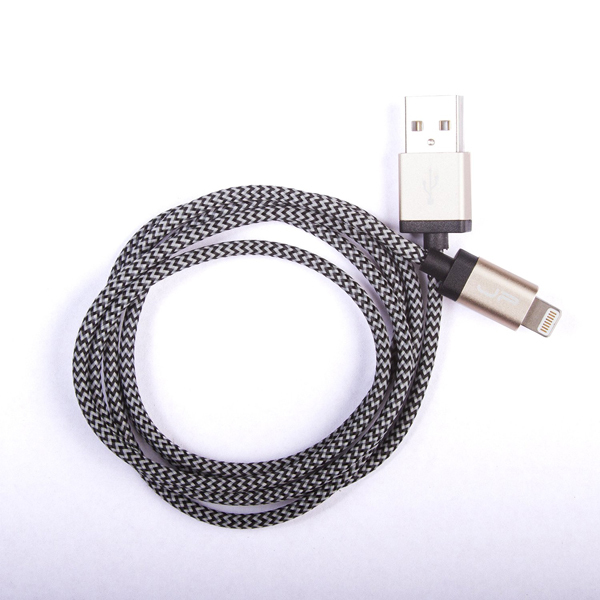 The Apple-certified Kaebo Lightning Cable from Juno Power is made with high-strength cloth that makes it more resistant to rips or tears compared to a traditional rubber cable. The USB connector and Lightning plug are also made with aluminum to help withstand wear and tear. The 1-meter cable can be purchased from Amazon.com or Juno Power’s site now for $21.99. Buyers can select from a silver, light gold, or gray version. The folio measures in at a 2.2 mm thick. Known for high-end audio products, the company is taking another shot at the lower end of the market.